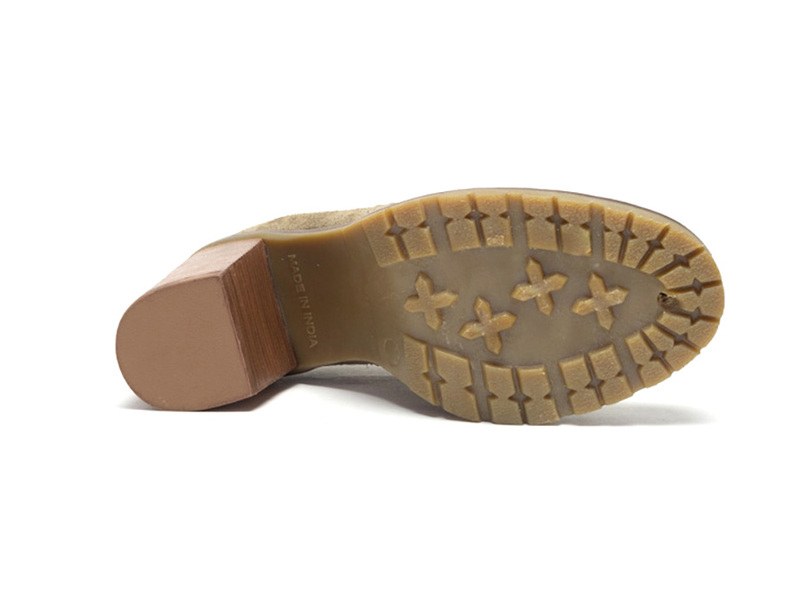 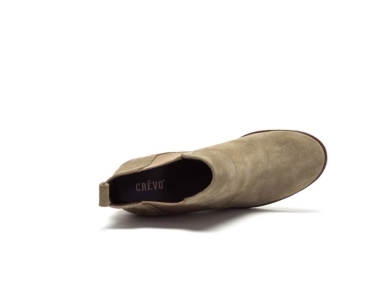 The Crevo Alicia genuine leather Chelsea boot is an easy double gore pull on boot. 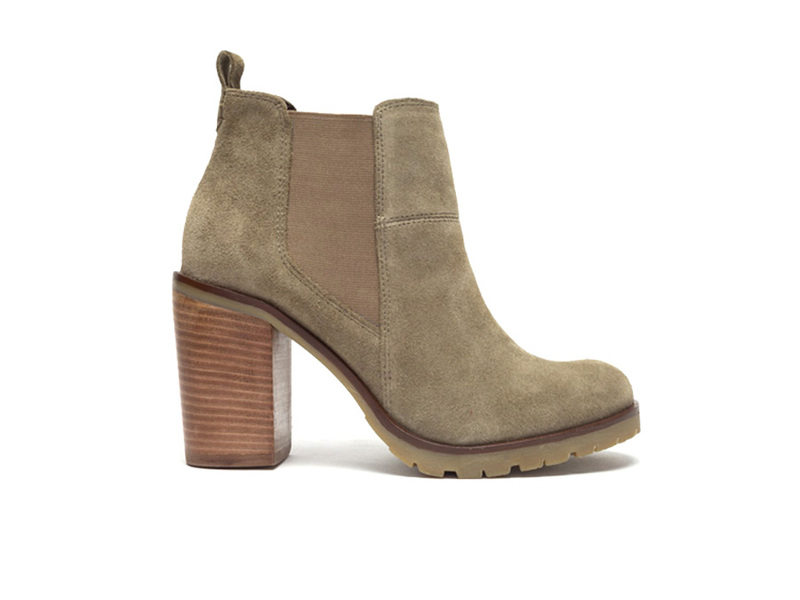 The lug sole and leather stacked heel makes this the perfect bootie to pair with a dress or your favorite denim. The soft lining and memory foam comfort sock allow you to take your look from day to night.